Have you noticed all the reasons to talk about chocolate in February? Okay… forget about talking about it! Have you noticed all the reasons to EAT chocolate in February? First, of course, you have Valentine’s Day in just a couple of weeks. Then, there’s the fact that February is Chocolate Appreciation Month. But, to top it all off, February is American Heart Month. Have you heard? Chocolate actually contains some important ingredients that have been linked to heart health. According to an article published by ABC News, chocolate contains Flavonoids, which are more highly concentrated in cocoa. These flavonoids serve as good antioxidants, “scavenging oxygen radicals responsible for damage and aging”. The next thing researchers set out to determine is “Are all chocolates created equal?” In order to answer this question, researchers divided study participants in to four groups, feeding two groups various dark chocolates and two groups various white chocolates. At the study completion, they concluded just what they had suspected. 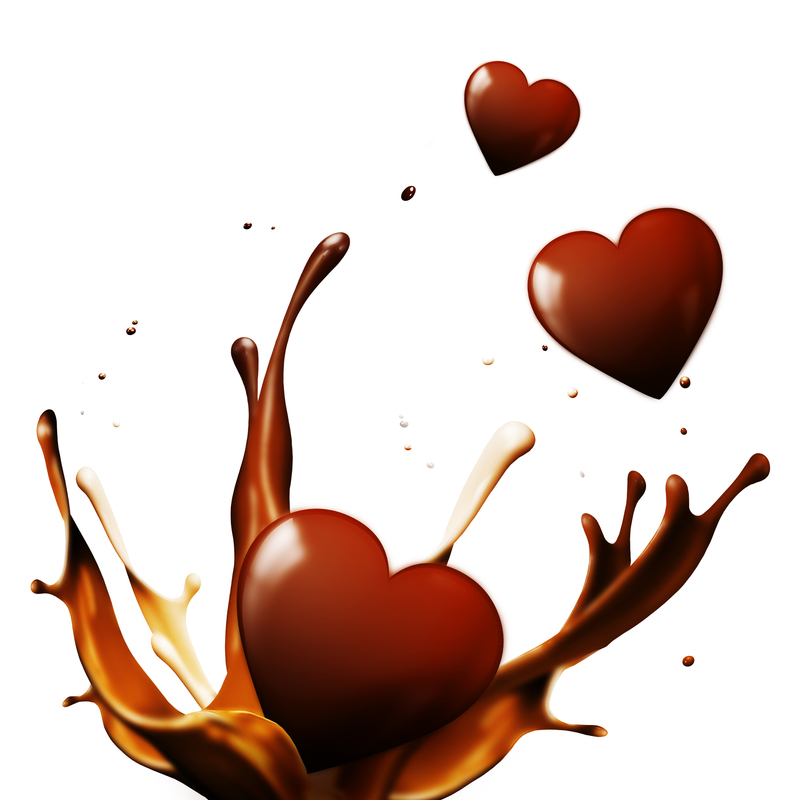 The groups consuming the dark chocolates saw the most heart healthy benefits, including lower blood sugar levels and better cholesterol ratios, due to the increased flavonoids in the darker chocolates. So, what’s the conclusion? Don’t shy away from chocolate this February. Remember though to consume chocolate, just like other foods, in moderation. 1 ounce of dark chocolate contains about 170 calories. The heart healthy benefits are only worth it if you stay within your daily target for calorie consumption. Plus, it doesn’t take more than about an ounce a day to see the heart healthy benefits. Don’t shy away from enjoying a glass of red wine with your dark chocolate too! There are a lot of theories right now about how red wine, in moderation, can benefit your heart health and help you stay at a healthy weight. But, that’s for another blog!